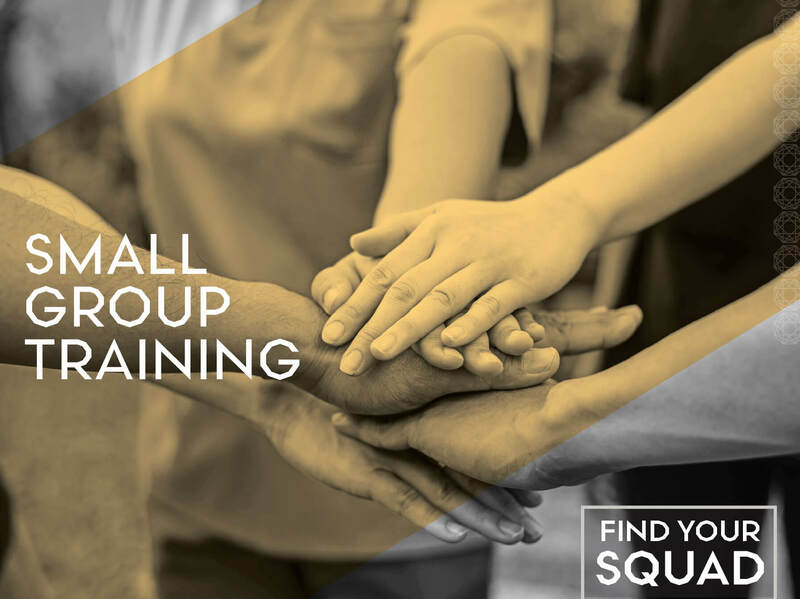 If you're curious about personal training but want a more affordable option - try our ongoing small groups! Small Groups offer personal attention at a great price! Drop in to any small group training class or purchase a package of four to receive a small discount. Limited to just 5-8 people per class. Online sign-ups for ongoing small groups opens 7 days in advance. You can cancel your spot up to 24 hours prior to group start time. See our current schedule below!